The legendary mountain town of Telluride, Colorado is settled in a box canyon of the San Juan Mountain Range. 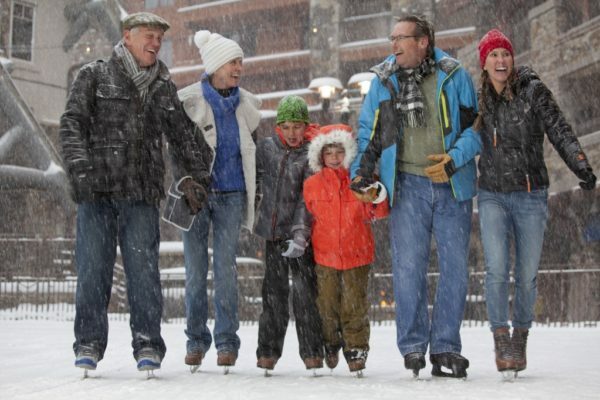 Known for its world-class ski resorts, as well as the endless summer festivals, there is something for everyone in our authentic mountain town. 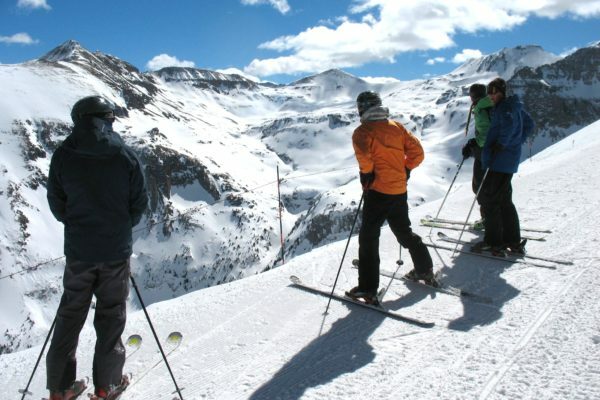 Telluride Ski Resort is recognized internationally as a premier ski and snowboard destination. With a wide variety of terrain, the resort is ideal for abilities of all levels. 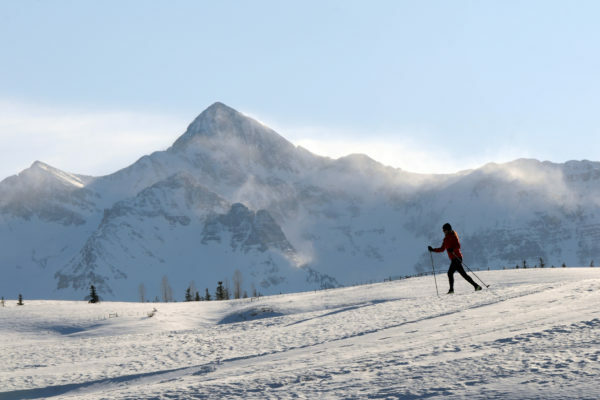 There are six Nordic and Cross Country skiing areas in Telluride, each with spectacular views and varied terrain. 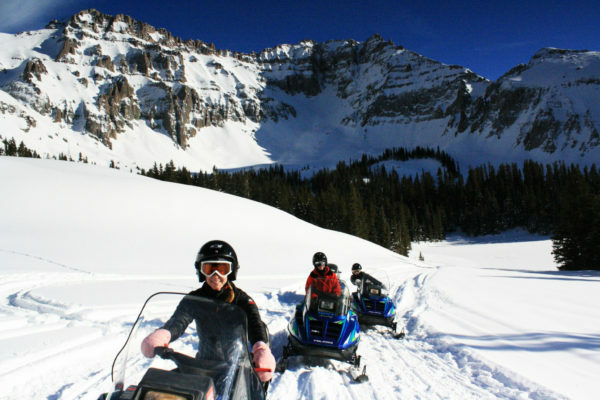 Telluride Outside offers half day, advanced half day and full day snowmobile tours in the magnificent terrain surrounding Telluride. There are three ice skating rinks in Telluride, both outdoor and indoor. 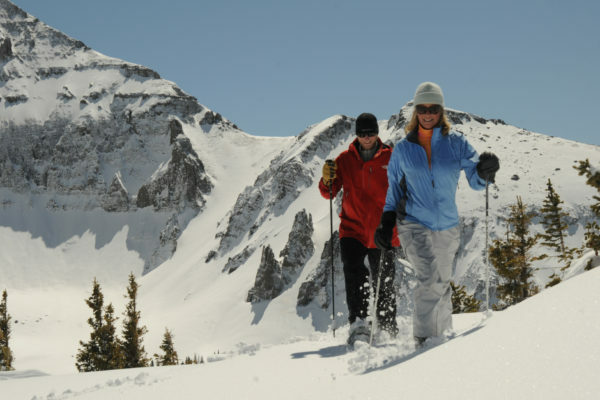 Telluride offers a handful of designated snowshoe trails. Choose between a leisurely sight-seeing outing or an uphill trek for the perfect cardio workout. 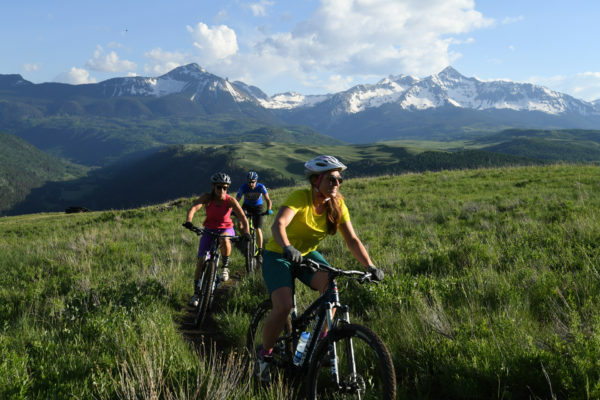 Whether you are in for a high-altitude road biking trip or want to try your skills on some high-alpine single track, the Telluride area offers something for every level of biker. 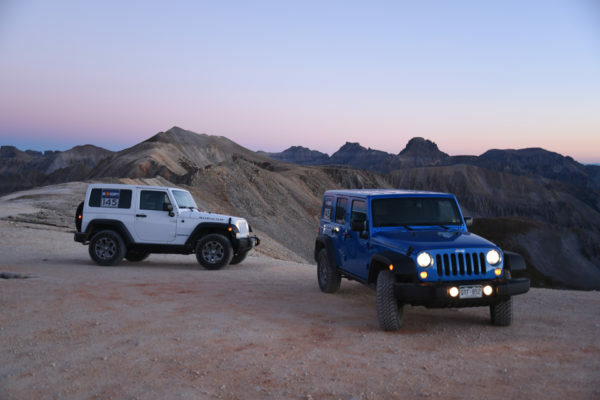 Take a half-day or full-day tour through the high-country while visiting mining ghost towns, alpine lakes, and mountain passes at 13,000ft. 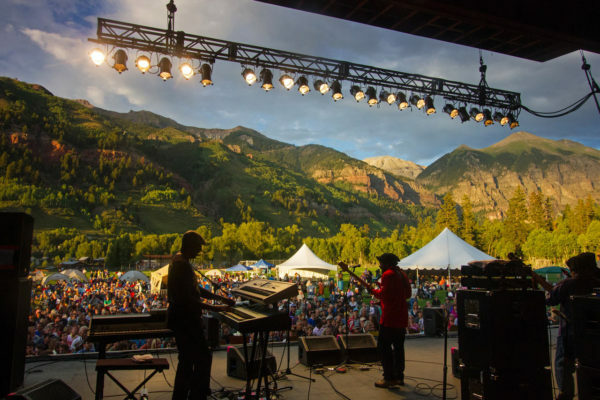 Summer in Telluride brings festival season and with over 20 between May and October alone, there is sure to be something to please everyone. 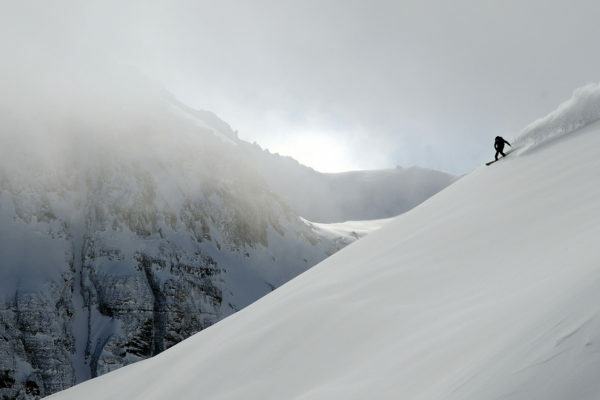 Telluride is lucky enough to have many different climbing areas with different styles, settings and rock types. 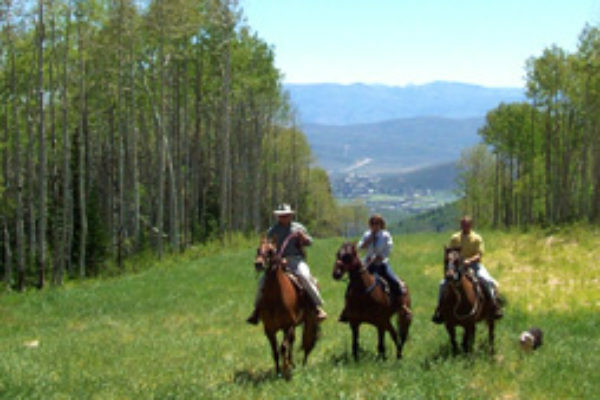 Take a horseback ride through Aspen forests or wide-open mountain meadow. Walk right out the front door of the hotel and onto a dozen different hikes. Choose from a long walk along the valley floor, a short hike to a waterfall, a half-day excursion to a mine ruin, or an all day adventure into the high country and back. 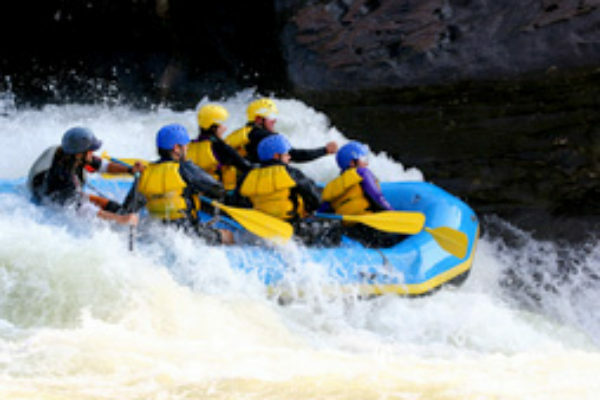 May through July means runoff in the high-country and turns the fishing grounds into whitewater rafting playgrounds for rafters and kayakers. Try your luck with a fly-rod. 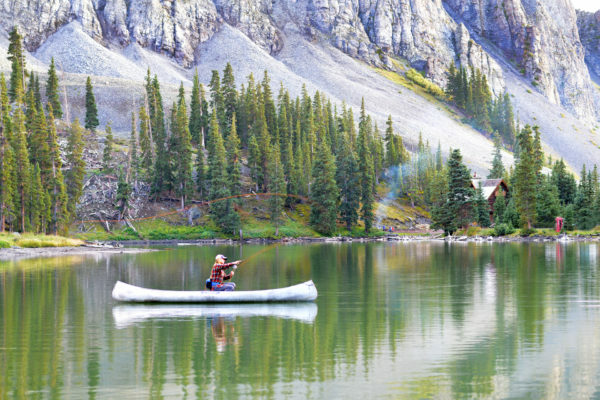 Cutthroat, rainbow, brown, and brook trout inhabit Telluride area’s many high-alpine lakes and streams. Local outfitters can take first-time fishermen or a seasoned anglers out for half-or full-day trips. 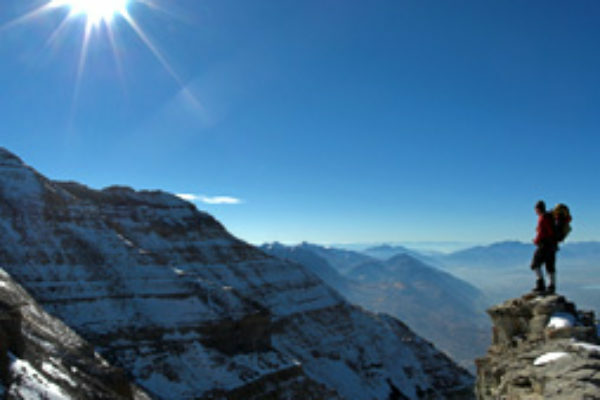 For yogis of all levels, the San Juan Mountains provide an atmosphere of tranquility and peace. Enjoy a traditional meditation class or an exercise focused practice in the different studios in Telluride and Mountain Village. Websites, companies, and resources that will help you make the most of your stay in Telluride. Your guide to Telluride- vacation rentals, festivals guide, events calendar, activities and attractions information. Offering New Sheridan Hotel guests discounts on ski rentals, summer guided adventures and a full service retail shop just steps from the front door, Bootdoctors is our top recommendation for any of your outdoor gear needs. Ski Rental DELIVERY! – We deliver the skis, you have all the fun!